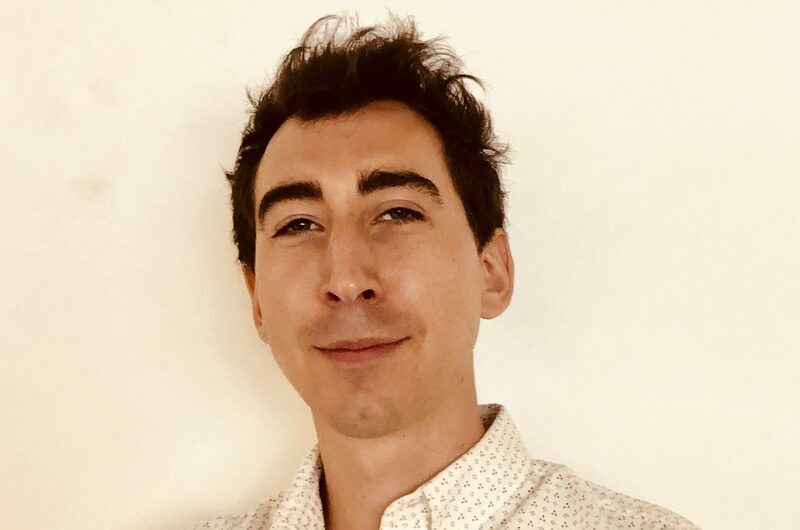 Alex joined the RSG team in 2016 to research the FT innovative Lawyers reports, with a focus on legal expertise, technology and the business of law. In this capacity he has conducted several hundred interviews with private practice lawyers, managing partners, General Counsel and C-suite executives. He has previously worked for technology start-ups in London and Berlin and has a keen interest in Open Data and representing quantitative data in a visually accessible manner. He assisted the King’s College Environmental Research Group by analysing street-level air pollution and creating interactive maps. He has a dual-honours degree in History and German Language from University College London, as well as a Master’s Degree in Public Policy and Management from Kings College London.